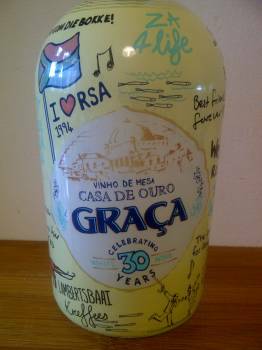 Graça, loosely based on Portuguese vinho verde, was launched in 1983 by what was then Stellenbosch Farmers’ Winery and became one of the company’s biggest successes of the decade – the wine breaking the million-litre mark in August 1988 and went on to pass 1.5 million litres in March 1989. To mark the brand’s 30th anniversary last year, the wine was released bearing a limited-edition sleeve. 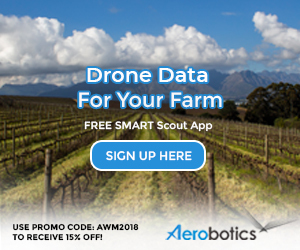 It remains a fun and unpretentious offering – from Sauvignon Blanc, Chenin Blanc and Colombar, low in alcohol (11.5%), technically off-dry (but appears fruity rather overtly sweet) and with a nice freshness about it. From R30 a bottle.